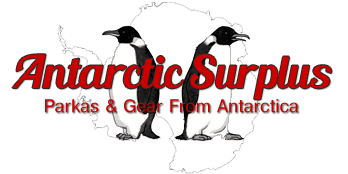 AntarcticSurplus.com offers the exclusive and limited-time-only opportunity to own a piece of history from Antarctica – surplus used Extreme Cold Weather (ECW) gear from the United States Antarctic Program. 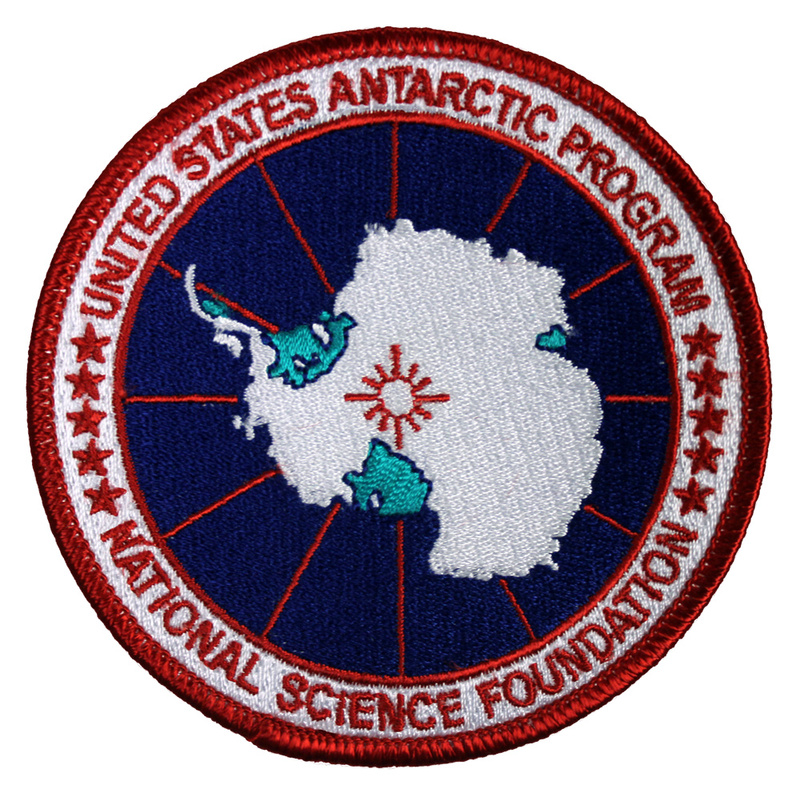 The parkas and jackets available here have all seen service in one or more of the three American Antarctic research stations – McMurdo Base, Palmer Station, and the Amundsen-Scott South Pole Station. They were retired from the Antarctic Program at the end of 2016 . 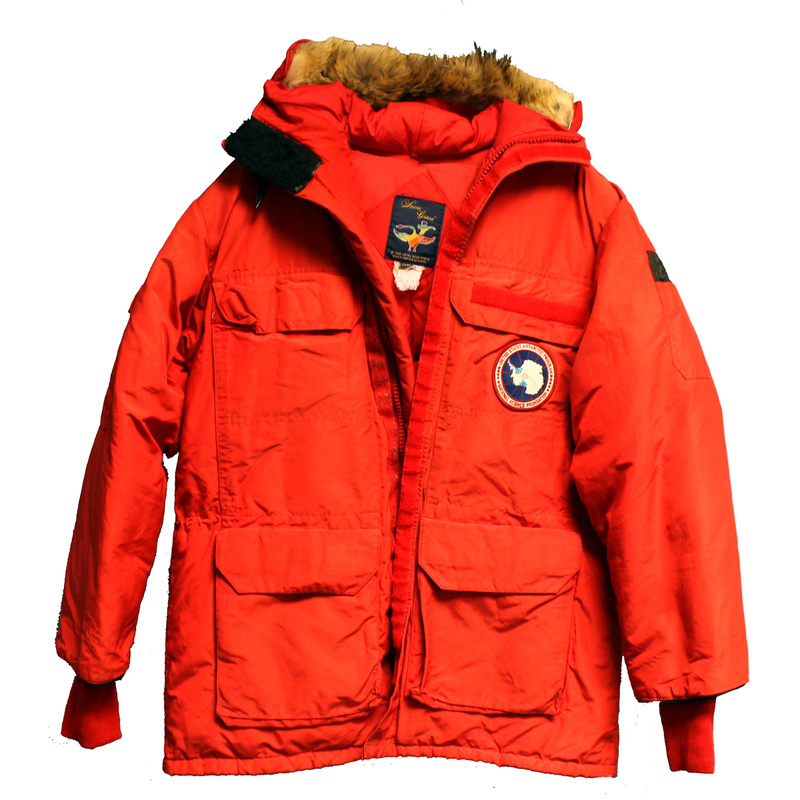 We have an extremely limited supply of genuine Canada Goose “Big Red” down parkas, featuring the official Antarctic Program patch, in varying sizes and conditions. All of the gear for sale is first-come-first-served, and is sold used in as-is condition. 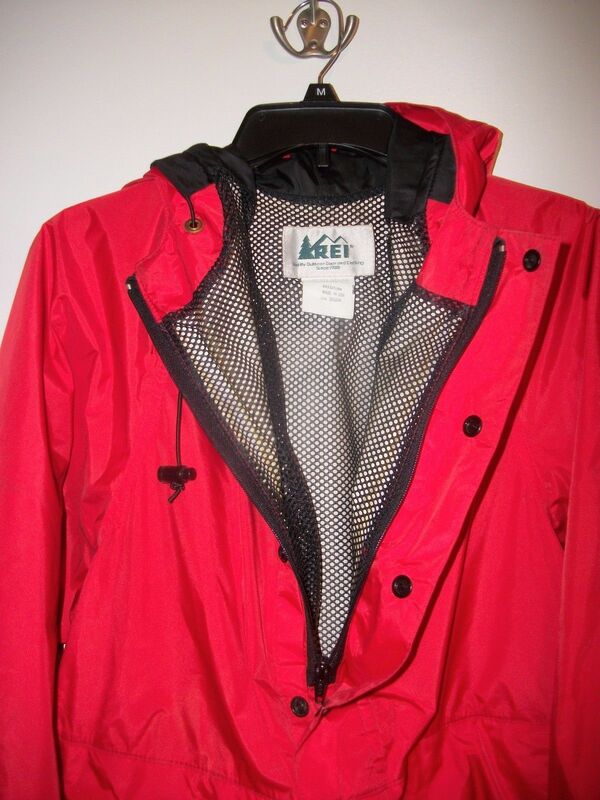 Parkas are priced based on overall condition and wear. We hope our gear will serve you, wherever you are, just as well as it did the scientists and researchers who relied on it at the bottom of the world!